A mobile phone is not merely a device today; it has become more of a companion. Imagining life without a mobile phone is pretty difficult. In this digitized world, carrying a pen and paper every time is next to impossible. We come across many minute details or thoughts in daily life which can skip the mind in a jiffy if not noted down somewhere. So why not use your companion for it? Apart from calling, texting, gaming and, social media browsing, a mobile phone can be used for writing notes as well. Every smartphone comes with a native note-taking app, but there are several other apps out there that can offer you extended functionalities such as synchronization facility across various devices, the arrangement of notes in an easy-to-fetch manner, attach videos and images, and create a checklist. 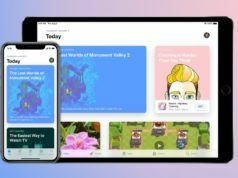 If you are an iOS user, then the Apple App Store offers you a wide array of apps for taking notes on your iPhone and iPad. Choosing a note making app from the options available is a lot like finding a pair of matching shoes with a dress. Once you get it, it stays with you for a long time as you start storing your ideas and important information in them. 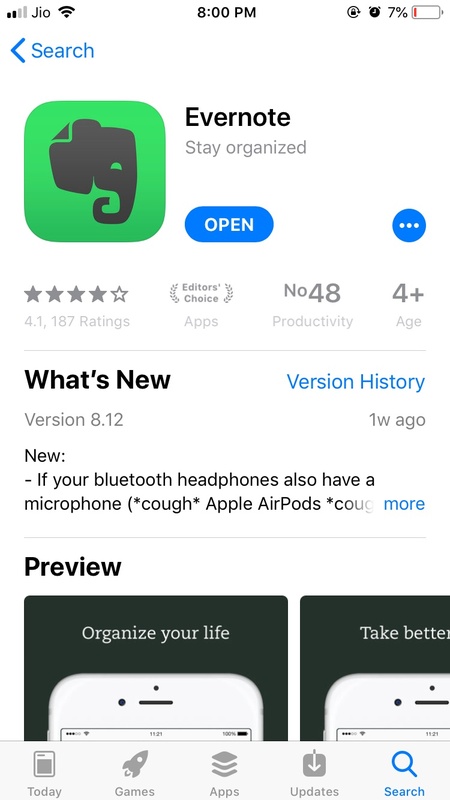 Evernote, one of the oldest and most refined notes taking apps for iPhones, was released way back in 2013 when such apps were a rarity. One of the most impressive features of Evernote is its cross-platform support. The app offers a seamless note-taking experience on iPhones whether you simply want to jot down random ideas, create a checklist and, a to-do list. With a notebook structure, the developers have successfully tried to make it closer to reality. You can take notes in different formats such as text, video, images, audio, web clippings, PDFs, hand-drawn sketches, etc. The iOS app comes with an inbuilt scanner for business cards and documents so that you can digitize your documents and store them in an arranged manner. In terms of synchronization of notes on different operating systems and devices, there is no comparison for Evernote. 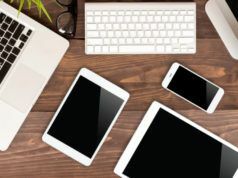 If you are someone who owns devices running on different operating systems, then with this app you can begin your note on one device and can continue it on your other device. Your notes will be automatically synced to different platforms including Android, iOS, Mac, Blackberry and Windows effortlessly. Evernote app readily allows you to sort and search notes using tags. You can quickly switch between personal and premium account without logging out of the app. The work chart feature allows you to share your notes with your colleagues and friends. You have the option of adding a reminder to your notes, and when the time comes, your note will be pinned on the top. Evernote has free as well as premium version. 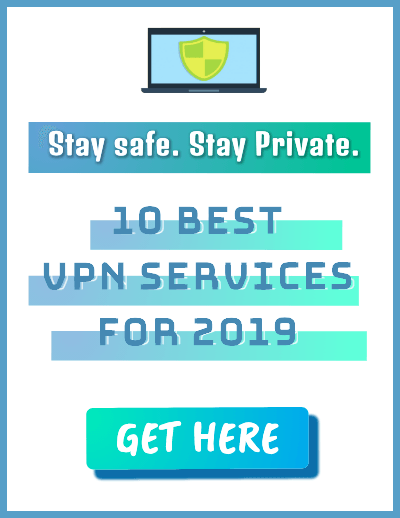 While free version offers you the facility to sync across two devices and 60 MB of uploads for a month; in the premium version of the app, you can sync to unlimited devices, and you get 10 GB space for uploads per month. For Evernote Premium, you will be charged $7.99 for the monthly subscription and $69.99 for the annual subscription. Bear is the only note-taking app on iOS platform that is giving some serious competition to Evernote and native iOS Notes app. 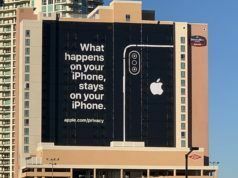 It was launched in the year 2016, and within a short span of time, the app has made a strong presence in the list of top note-taking apps for iOS devices. With the tag of Apple’s Top iOS App of 2016, the app performs all the functions such as recording notes in the form of text, images, videos and, sketches that you would expect in a decent notes app. 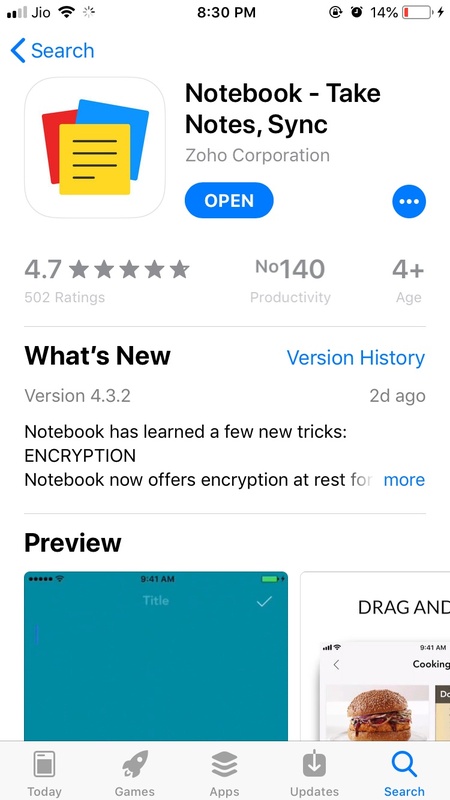 Bear notebook app for iOS has impressed most of the users with its three-panel design, making it easy for users to perform different tasks handily. This combination of an intuitive design and ease of carrying tasks is the USP of the app. Further, the Markdown support makes it rather favorite amongst regular writers and a perfect Evernote alternative. Currently, Bear is available only for iOS platform. If you want notes to get synced between your iPhone, iPad, and MacBook, then you need to purchase the app for it. Sync facility is not available in the free version of the app. Simple yet effective hashtag setup for creating categories and searching notes. Bear notes can be exported in a number of formats including Text, MD, PDF, HTML, RTF, DOCX, and JPEG. Bear note-taking app is supported by Apple Workflow using which workflows can be created as per your requirement. The latest update of the app brings Archive feature which lets you hide the notes you no longer need but deleting them is not an option. Pro version of Bear notes app for iPhone offers three major features including syncing across devices, choice of themes for customization and advanced exporting options. 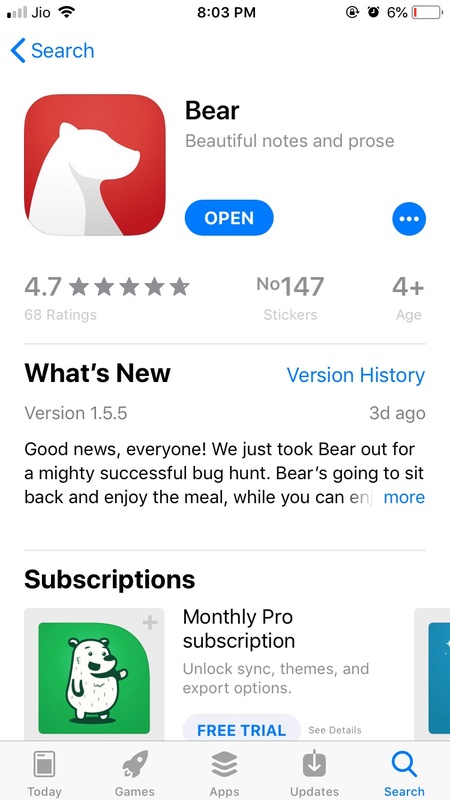 Monthly subscription of Bear app costs around $1.49 and annual subscription can be purchased at $14.99. The native Notes App of Apple has come a long way to compete with third party note-taking apps on App Store. With iOS 11, Apple has made the Notes App efficient for adding notes in text, image, video, audio, and, checklist format. Now, you can use the camera from within the app to scan documents and save them in the note. Scanned documents can also be saved in PDF format and annotated. This feature is especially helpful for professionals. Improved formatting with multiple options for formatting text makes up for a decent note-taking app that is perfect for daily usage. All the notes created in the Notes app are synced across your iCloud devices including iPhone, MacBook, and, iPad automatically. Moreover, you can use Notes app for taking notes on iPad and it also comes with Apple Pencil support. You can lock your notes by simply clicking on the lock-shaped icon on the additional menu. Every single note can be locked which is a rare feature in commonly available note-taking apps, as most of the apps provide the option of locking the entire app. It would not be wrong to regard Notes as one of the best password protected notes apps for iPhone. Notes can be organized into folders making it easy to arrange them as per your preference. The app gives you to the option to add tables in notes which can be a useful feature at times. You can share your notes with other users and they will see the changes in real-time. Notes is the in-built app in iPhone and is totally free to use. Owned by Microsoft, OneNote is the perfect note taking app for iPhone office goers as it integrates closely with OneDrive and Microsoft Office Suite. OneNote app requires a Microsoft account to login. Organizational tools of the app are commendable. Notes are neatly arranged into a hierarchical structure containing pages, sections, and, notebooks. The notes app for iPhone by Microsoft lets you save notes in text, audio, videos, and, links. On the downside, you cannot draw with fingers in the app which is a let down for people who want to add handwritten notes. All in all, it can be said that OneNote is hands down one of the best note-taking apps for iPhone combining ease of usage and organizational setup. All the notes are synced to cloud in OneDrive, OneDrive Business, and, Sharepoint. 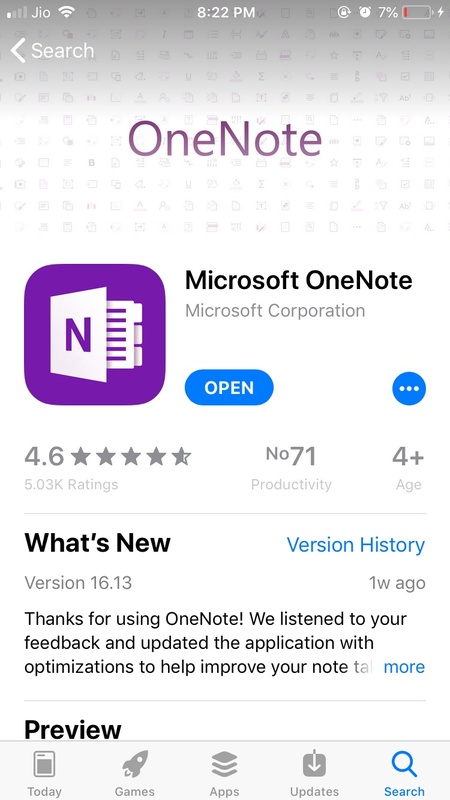 You can access your notes on your mobile phone, iPhone, MacBook, and other devices as the OneNote app is available on all platforms. The collaboration feature lets your colleagues access and edit notes in real time. OneNote app has the inbuilt feature using which you can capture the image of a whiteboard and crop the content automatically. The built-in audio recording feature eliminates the need for using a third party audio recording app. OneNote is an essentially free application with maximum file upload limit set at 100 MB. Users also get 5 GB space to store notes on the cloud. Additionally, you can subscribe to the paid subscription of Office 365 to get 1 TB of storage across all Office Online apps. 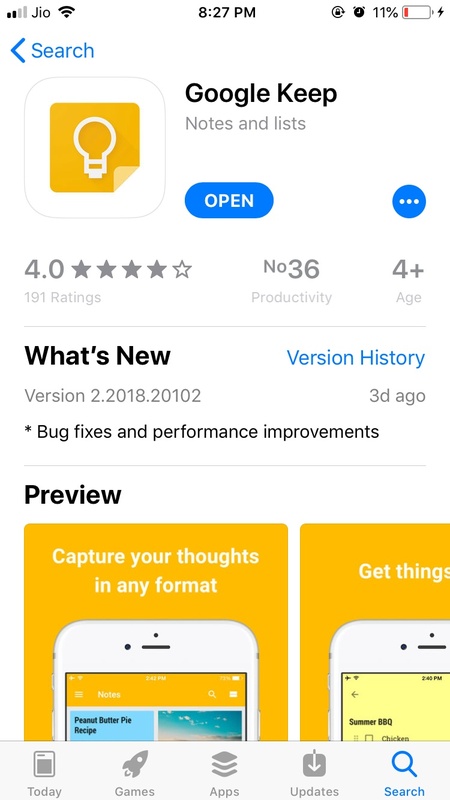 Google Keep is Google’s own digital notebook app which can be a perfect companion if you love writing down ideas that strike your mind too often. The lightweight notes app is designed to store notes and checklists on the go. Google Keep is a smartly designed combination of note-taking app and reminder sans any fancy feature. Inputs in the app are supported in the form of text, images, videos, audio and, checklist. You can play around colors to set a vibrant background for notes. Google Keep also supports location-based reminder feature. All the notes are synced to Google Drive so that you can access the notes across devices and access notes on the go. You can search notes according to the type of note, labels and, colour assigned. Checking the items in the checklist removes them from the list and adds them to the list of completed tasks. This can be a satisfying feature for regular checklist users. ‘Collaborators’ option enables you to share notes with other users. Google Note is a free note taking app with no additional charges for any feature. 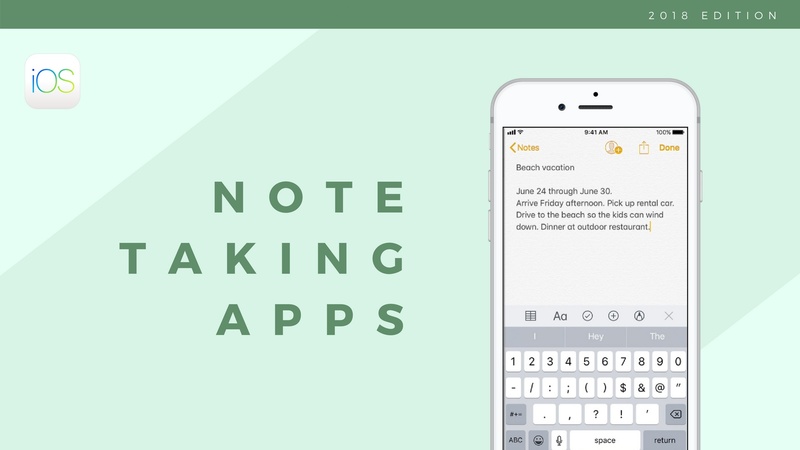 Notebook by Zoho is a card-based note taking app for iPhones, much similar to Google Keep. Adopting a much visual approach towards notes, Notebook by Zoho is perfect for recording and organizing text, images, videos, audio and, hand drawn sketches. You can register in the app with your Google accounts. Notes can be customized using the options given along with the keyboard. This application is especially appealing for those who are visual thinkers. Notes can be synced across devices as well as on cloud so that you can access them on the go. All the changes are reflected in real time. An individual note can be locked with a passcode and Touch ID. 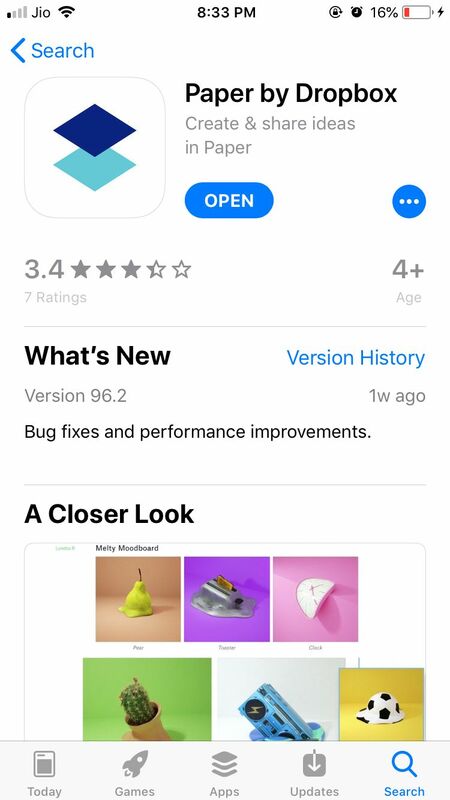 The app is free from annoying advertisements. Gesture-based controls for grouping notes. The first minute of the audio note is transcribed using Apple’s Speech Recognition Technology. Notebook by Zoho is a free note taking app. You can create unlimited notes and notebooks without spending a dime. Dropbox Paper is more than a note taking app. It is a collaborative document building service helpful for those who are used to the interface of Dropbox and store their files there. The app has been designed to share notes with colleagues and other users. Dropbox Paper offers the option of creating notes in text, images, videos, audios, and links formats. It can be an interesting note taking app on iOS device if you want a platform where you can share your notes with other people or groups. Dropbox Paper app is available on all iOS and Android devices. Your notes get synced on all the devices and on Dropbox as well. Moreover, you can access your notes without internet and all the changes will be synced once you are back online. A smart to-do list feature allows you to assign a task and add a due date to it. Events can be linked from your calendar (Google Calendar or Outlook) to your Dropbox Paper account. Dropbox Paper app is available for free. Quip is a not so popular but highly efficient note-taking app for iPhones with the focus on beautifying your notes. You can add text, images, videos, to-do lists, etc. You can include spreadsheets in the notes which is another useful feature for corporates. The app has been designed as a one-point solution for storing documents and communicating with your team members. All your documents, spreadsheets, and, chats are available across iPhone, iPad, MacBook and, Desktop. You can import notes from Evernote, Google and, Dropbox. Assign tasks to someone by mentioning their name prefixed by ‘@‘. Chat with your colleagues using the Chatroom. 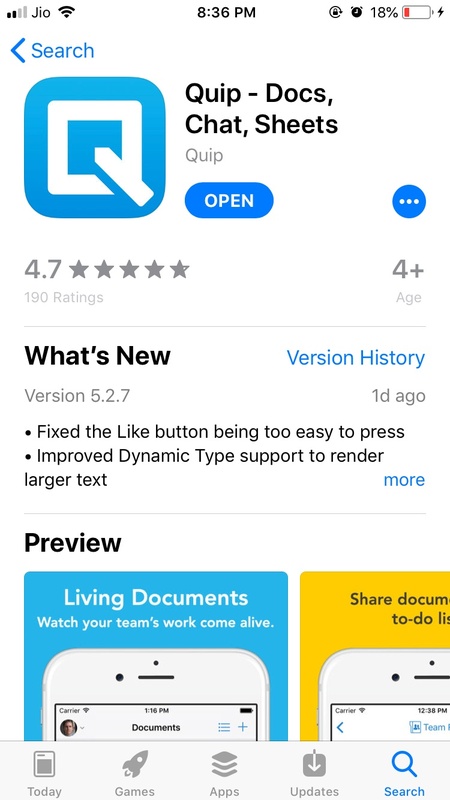 The core version of Quip is free. If you are a large organization, you can opt for Quip Enterprise which costs $25 per month per person. Those who own Macbook must be aware of the versatile Pages app that is Apple’s alternative to Microsoft Word. Rather than being just a notes writer, Pages is a complete word processor. Apple offers pre-designed templates to create reports, CVs, reports, digital books and write down instant notes. You can add images, videos and audio files in notes. 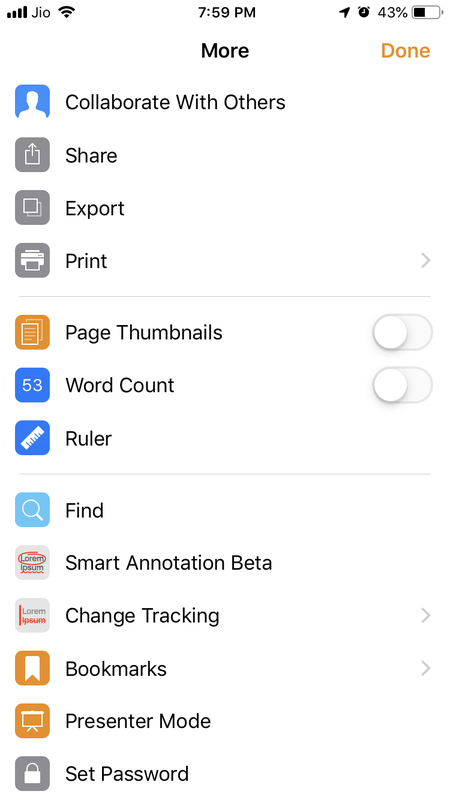 Apple Pages is completely compatible with Microsoft Word therefore, you can export documents in PDF, Word, RT and EPUB formats directly from the app. Pages note taking also supports Apple Pencil. Built-in iCloud integration the notes app for iPhone makes it swift for those who are habituated to working between different Apple devices including Macbook, iPad, and iPhone. Notes created in the Pages app can be accessed across all Apple devices via iCloud and you can also share notes with other users by exporting them in different formats easily. The note-taking app for iOS also offers real-time collaboration that allows you to view who’s currently editing/viewing the document with you. 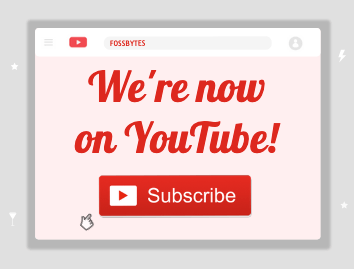 Choose from 70 Apple-designed templates to get started quickly. The change tracking feature enables you to mark up a document as you edit it. Interactive EPUBs can be created that can shred and read in Apple Books native app. 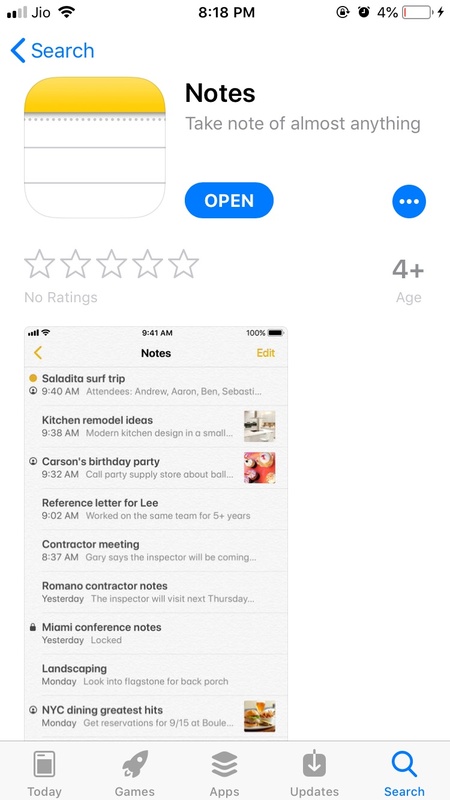 Pages by Apple is a free note-taking app for iPhone and iPad. There is no pro-version that you need to purchase. Apple provides all the functionalities in the core app that can be downloaded directly from the Apple App Store. Simplenote is developed by Automattic, the company that is behind WordPress. As evident from the name, Simplenote is simply a note-taking app for iPhone and nothing more than it. You need to create an account in the iOS note taking app to access your notes on different platforms. The app does not allow you to format text or attach files in the notes. This could be a downside for many but for those looking for a simple app for writing notes or making lists, Simplenote could be the app they would prefer. Supports markdown language for editing text and embedding images. Tags and Pins for sorting notes. Notes created using Simplenote are synchronized across different platforms and can be accessed by downloading apps for Android, iOS, Windows and Linux. 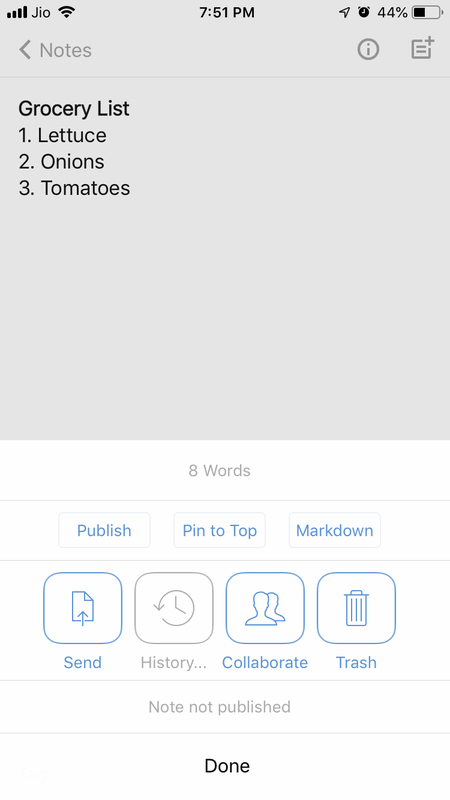 Simplenote is a free note taking app for iOS and can be downloaded from the Apple App Store. iPad, with its larger screen, is more comfortable device for taking notes. Many office-goers and students use the all-powerful device for jotting down notes while on the go. All the apps that we have mentioned in the list above are compatible with iPad and some even offer Apple Pencil support. You can choose from any of the aforementioned apps from taking notes in iPad. The above-given list of best note taking apps for iPhone suggests that the habit of creating notes can vary from user to user. Some users might want to record notes for their personal purpose, while others might want to take notes for official purposes. You can choose the best note taking app for you depending on your usage. From a neutral viewpoint, if I have to choose one, then I would go for Microsoft OneNote as it combines the functionality of storing, organizing and, searching notes in a hassle free manner. Google Keep would be the second best iOS app for notes for me, followed by Evernote.